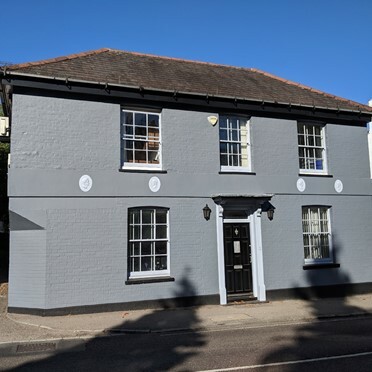 With a modern extension this centre provides newly refurbished open-plan serviced office space over three floors combining both modern and traditional architecture. Set on a prominent edge-of-town location, the site benefits from on-site parking. 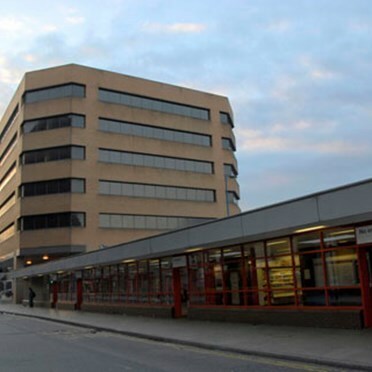 This prestigious space situated near Slough town centre, Heathrow and the M4. 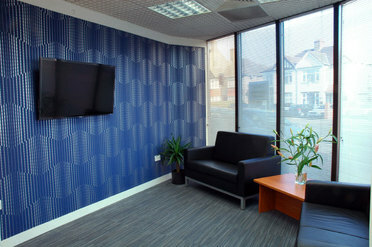 This centre is a brand new serviced office centre in the heart of North Harrow. With modern, newly refurbished offices and excellent transport links into London and the surrounding areas, The business centre is the ideal solution for both small and large office needs. From start-up businesses to large corporate companies, The professional centre provides a wide range of facilities such as telephony and broadband services and flexible office solutions. 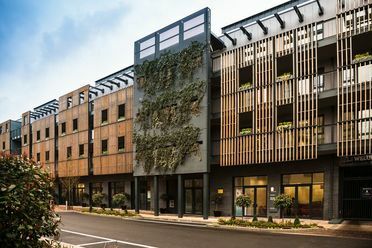 This business centre is positioned in a recently redeveloped Georgian residence which has been sympathetically converted and retains a sense of warmth and history. Some of the offices have balconies overlooking a picturesque section of the river Thames and Eton Bridge and there are fantastic views of Windsor and the castle from the other side of the building. This centre offers 6 offices in total ranging between 60 sq. ft. and 210 sq. The centre is conveniently located for the mainline railway station which is within a 2 minute walk. The offices are on both the ground and first floors of the centre with 3 offices on each floor. Facilities include a communal WC and kitchen. An excellent deal for someone looking for an archaic building in the middle of a decent area. Facilities, flexi deals, the works, etc. Impressive Harrow office space offers Cisco handsets, dedicated broadband and free national calls across a number of floors. There is range of fully AV equipped meeting rooms and comfortable and stylish communal spaces. 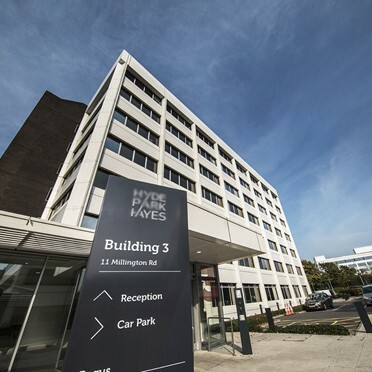 The Hayes Hyde Park business centre is situated in a modern mixed use business park in Hayes, less than four miles from Heathrow Airport. The centre has a contemporary interior with large windows to make maximum use of available daylight. The building benefits from a cafe and also has outside landscaped areas and gardens. This serviced environment provides office space, a supported incubator facility, virtual offices and meeting rooms - perfect for start-up, growing and more established businesses. Located on the Stanmore Place development close to Stanmore village in Harrow. 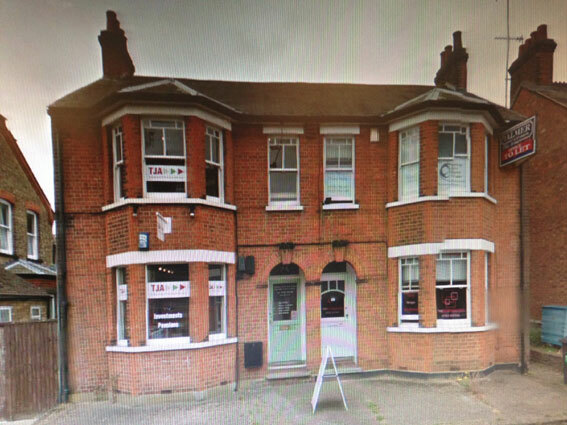 Modern, unbranded serviced office space available in a two-storey building Aylesbury. Meeting room facilities and car parking available on-site.